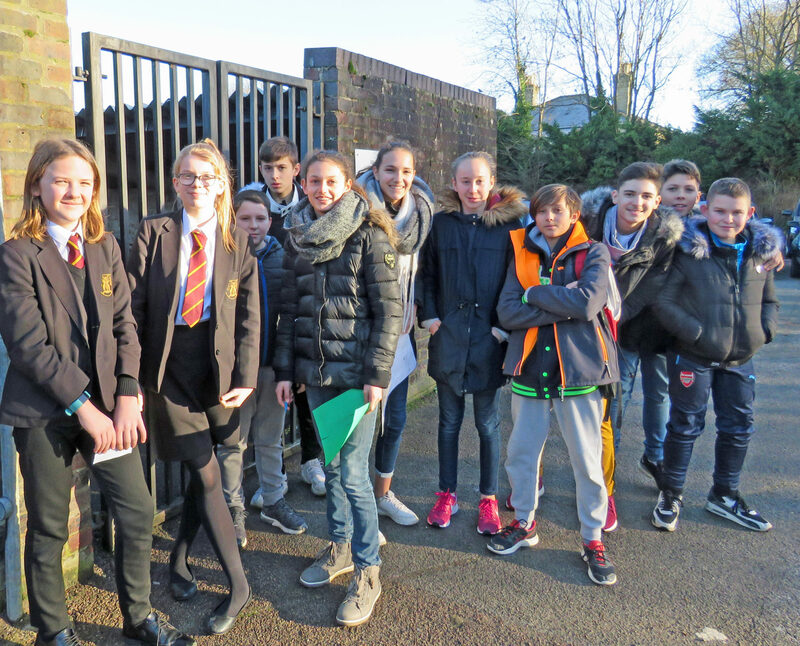 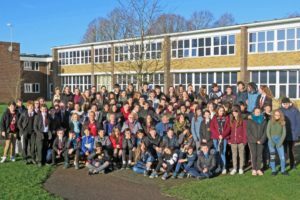 Au Revoir to our French exchange students who returned to Collège Joseph Bédier today (Friday). 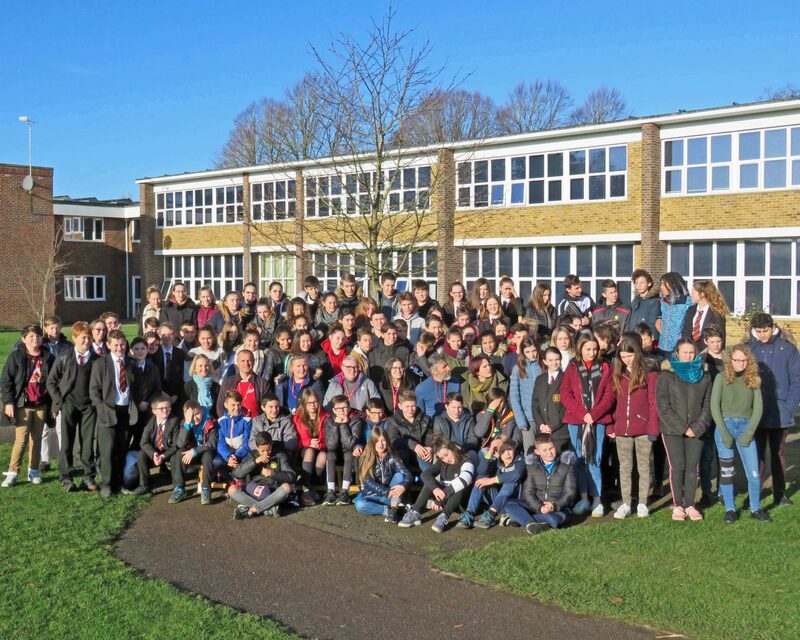 Over 70 students spent the week in England, with almost 20 students staying with their BVC exchange partners. 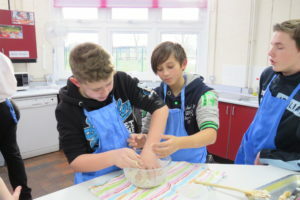 They have had a great time with their BVC families and spent a busy, busy day at BVC on Tuesday. 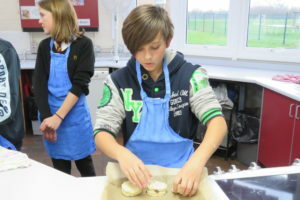 The French students took part in a number of organised trips – the highlight of which were a visit to the Globe theatre in London and a trip to Granchester Tearoom in Cambridge for a traditional afternoon tea. 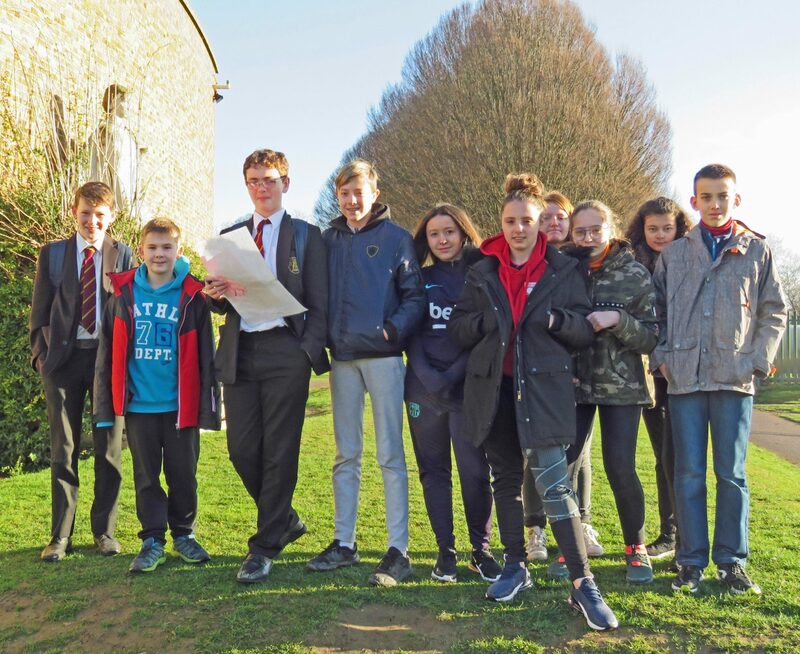 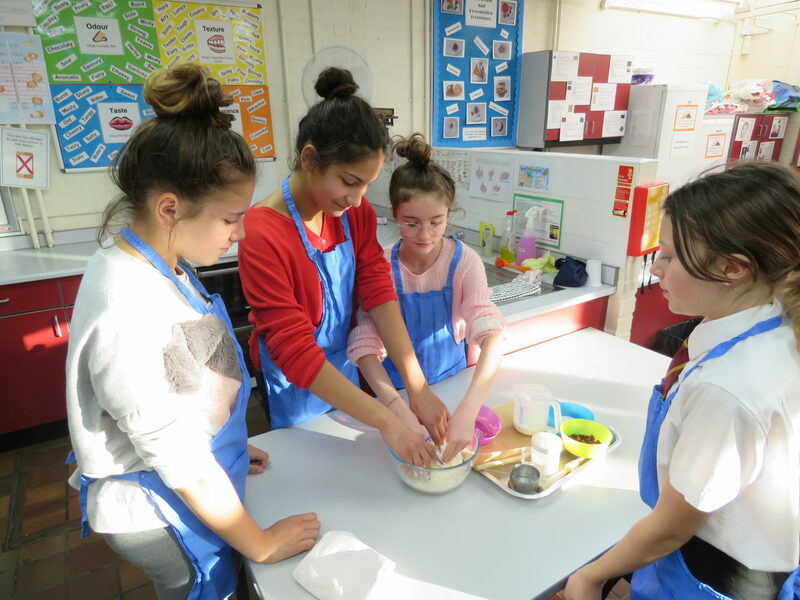 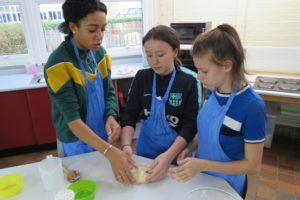 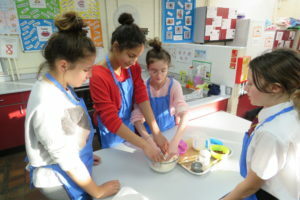 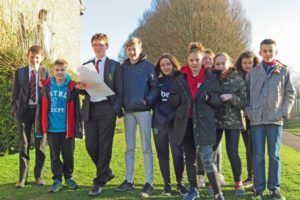 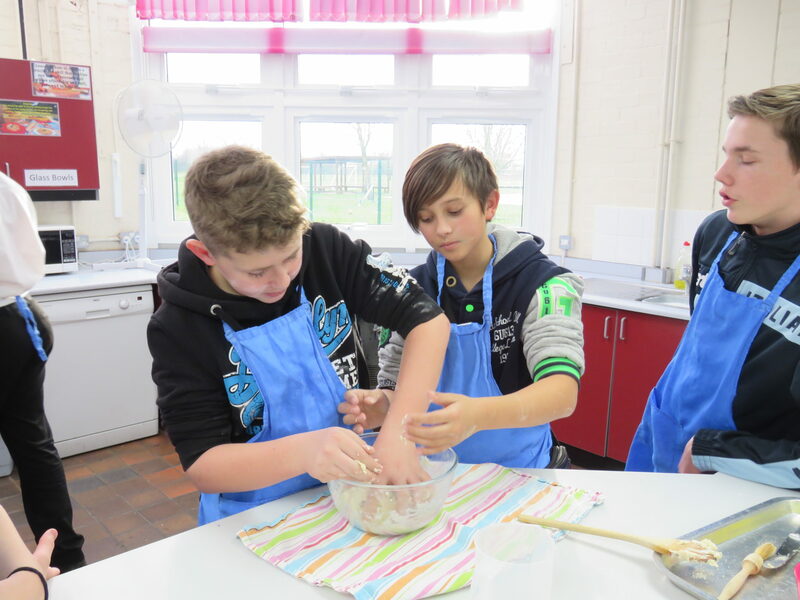 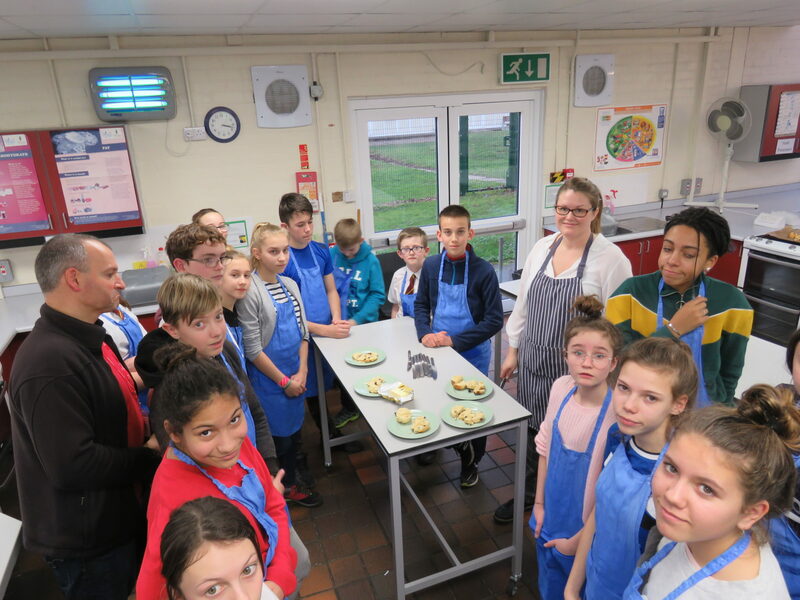 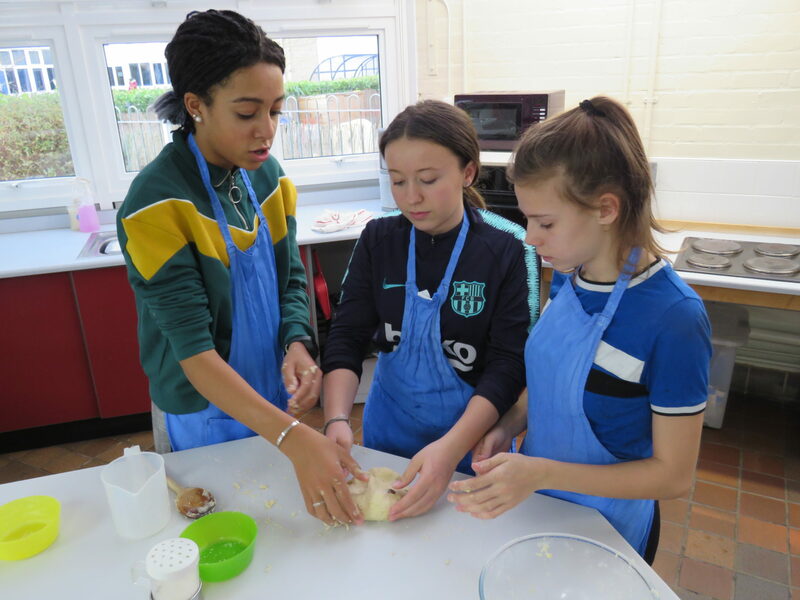 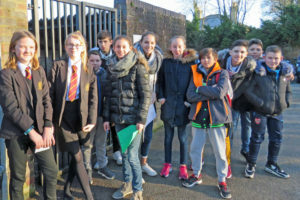 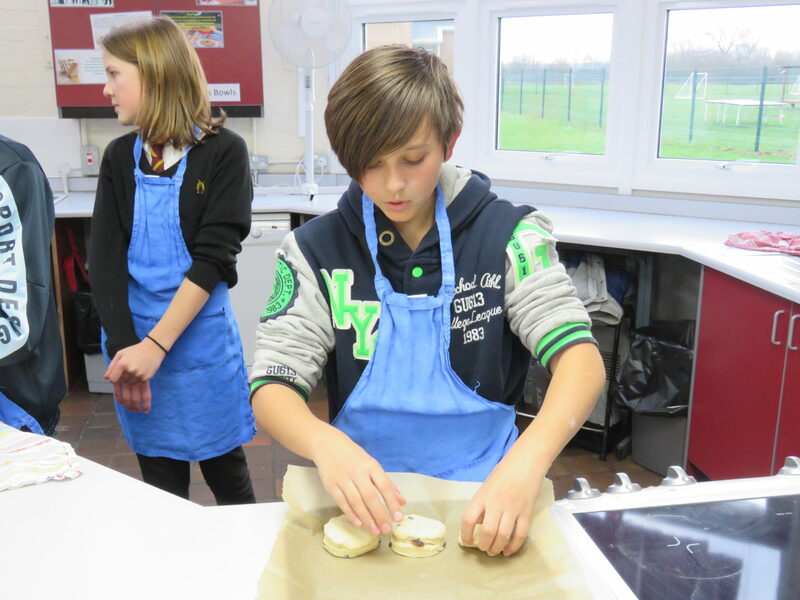 One day was spent at BVC where the students and their hosts enjoyed lots of activities including a treasure hunt, composing spells in Latin and even making scones!